Devin McCourty isn't shy about his feelings for what'll be a new-look Patriots secondary, saying this unit is not great right now. 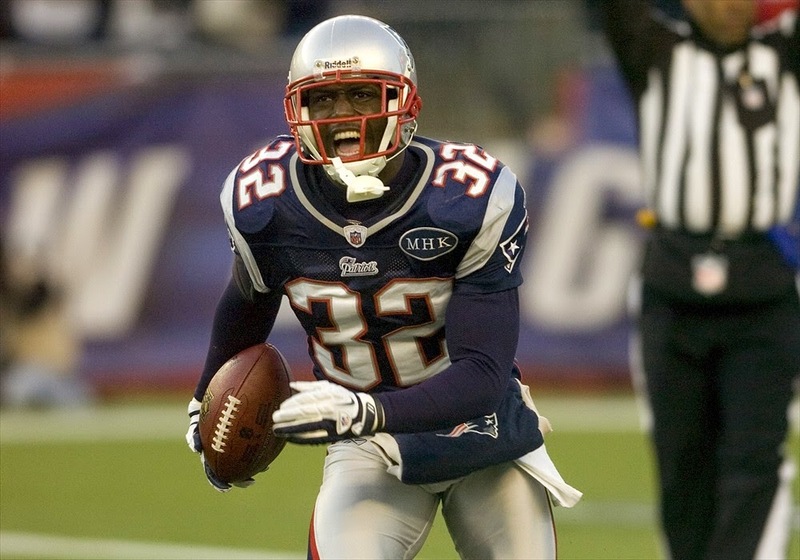 "I'd be lying if I came out here and told you we were gonna be great," McCourty said Tuesday, per ESPN.com. "Same thing last year -- when we all got together, we didn't know what to expect. We gotta put the work in now. We'll grow as the process goes on, once we get on the field for OTAs and we'll start practicing, doing things like that. That's where you put the work in, and give yourself a chance to be a good secondary." The departure of both Darrelle Revis and Brandon Browner have left many wondering what New England will do with that part of its defense heading in to next season. Will they plug those holes internally? Will they look to the draft? Or will they package some draft picks and try and land a legitimate No. 1. Those questions will be answered soon, as the draft is later this week. But one would figure Malcolm Butler will get a big time look in training camp, as will Alfonzo Dennard and Logan Ryan. That being said, those three, at least for the most part, are unproven commodities. Dennard had a solid rookie year in 2012-13, but fell off the map the following season. Injuries probably played a part in that, but there is still reason to question what he can bring to the table. Ryan was inconsistent last season and Butler very rarely played during the regular season. However, if Butler continues to build off of his Super Bowl performance, he should receive major consideration for a starting job. When he played in the pre-season, he played well. Take that for what you will, since the pre-season is usually meaningless. Many of the corners the Patriots signed in the off-season (Bradley Fletcher, Robert McClain and Chimdi Chekwa) are thought to be depth signings. But what they're thought to be and what they'll turn out to be are two entirely different stories. As we all know, Bill Belichick is pretty good at outsmarting people. While Belichick is very good at adjusting to what he has at his disposal, when you look at the No. 1 receivers the Patriots are set to go up against this season, the thought of not having a top-flight corner back may scare you. It's sort of how many Red Sox fans felt about the starting rotation heading into this season. By all accounts, those fears have been legitimized by the staff's overall performance. Patriots fans better hope what has happened to this point with the Sox' rotation doesn't happen to the defending Super Bowl champions' secondary.